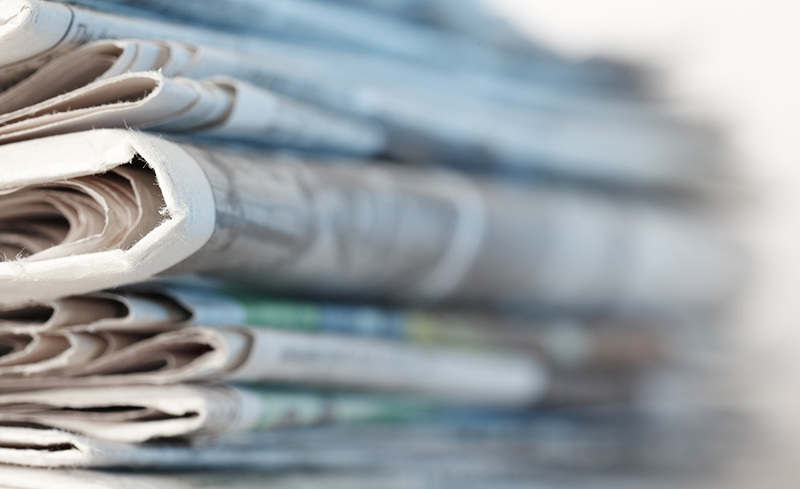 The Indiana Medical Device Manufacturers Council is always making headlines. Check out some of our latest news. 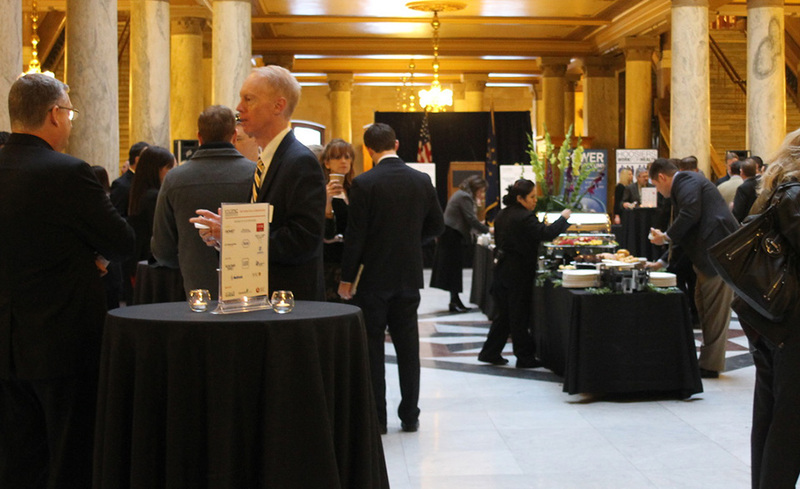 The Indiana Medical Device Manufactures Council hosts many events throughout the year. Click here to see photos from some of our events.